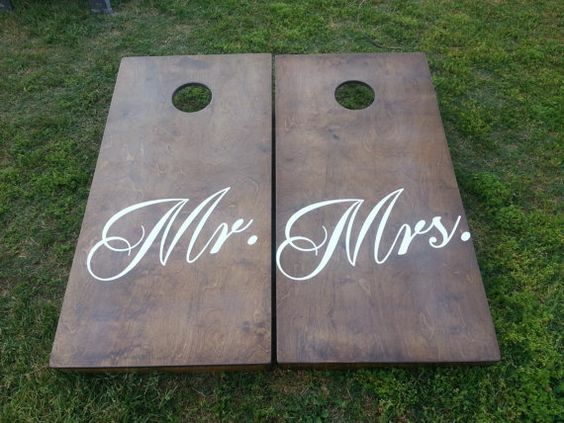 Fun wedding games and activities! From corn hole to giant connect four! Call 978-283-4884 or e-mail info@rentent.com for more information.